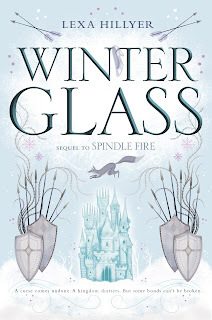 Today I have the wonderful opportunity to share with you a great guest post from Lexa Hillyer, the author of Spindle Fire and its sequel, Winter Glass!! First, some info about the books if you haven't heard of them. 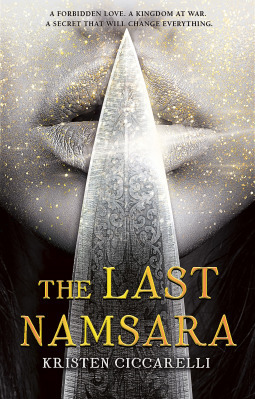 I asked Lexa, "There are so many fairytale retellings out there. Why were you drawn to writing a retelling and why do you think audiences are so enchanted by fairy tale retellings?" I think there’s something thrilling about seeing the familiar made completely strange and different; of tracing the threads of the fairytale you know and love through a whole new fantasy world. And fairytales in particular are held in our cultural minds as these moral objects; they contain simple portraits of innocence and evil, of a series of trials that ultimately lead to triumph. We often associate them very strongly with our early childhood, so they are very formative in our understanding of storytelling. (Of course, Disney may have had something to do with that! 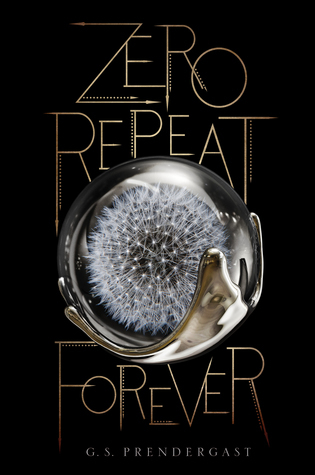 :) ) For all these reasons, they make great fodder for re-exploration in the YA space, where those simple notions can be questioned and challenged, and the symbols can be rebranded to mean something altogether new. For me personally, I have always loved to take something I already know and reinterpret it through a new lens. 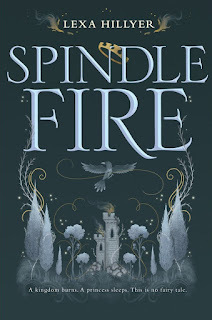 There’s a quote in Spindle Fire: “Men have warred and died for centuries over the interpretation of a few words.” I find it exciting and somewhat terrifying the way a text can be made fungible, can be twisted to serve different purposes. It makes you think that maybe there is really no single “right” version of a story, only echoes of shared images and themes making their way into everyone’s personal reading of it. As for Sleeping Beauty in particular, it always struck me as one of the most sexist of all the familiar fairytales, with its main character completely passive for the entire tale—literally the object around which men and politics orbit, rather than an actual actor in her own story. I wanted to change that, and I was intrigued by the idea of putting Aurora in a Miss Havisham-like dream realm, which allowed me to build one fantasy world within another. I loved this idea: we all know the story of Sleeping Beauty but what we don’t know is what she was dreaming while she slept. That was the germ of the concept, and it grew from there, wild and uncontrollable, like the thorny vines that spring up all over the kingdom of Deluce when the faerie curse takes hold! Thank you so much to Lexa for taking the time to write this awesome guest post!! You can find the rest of the tour at the blogs below as well as more information about Lexa Hillyer!